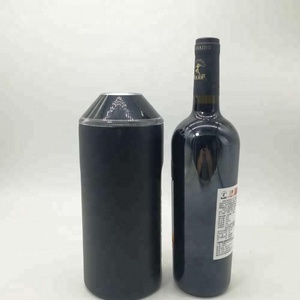 Suzhou Everoyal Houseware Co., Ltd.
Zhejiang Savy Houseware Co., Ltd. 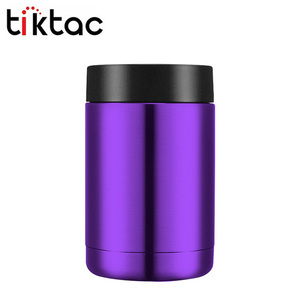 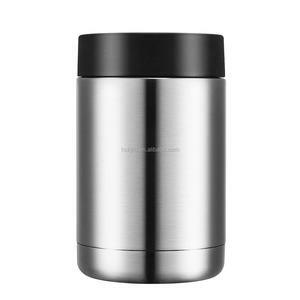 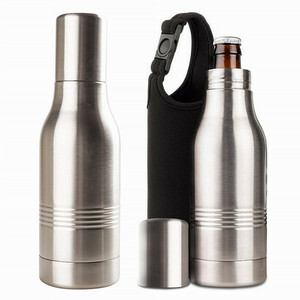 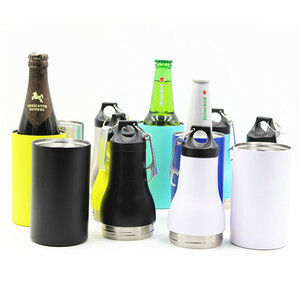 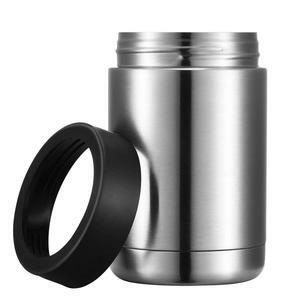 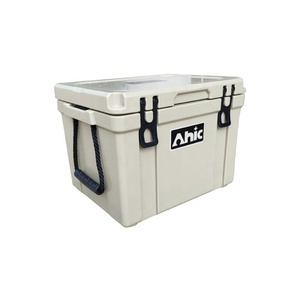 Item 12oz Double Wall Insulated Beer Tumbler Stainless Steel Can Cooler Marterial Stainless Steel 18/8 Weight 240g Size 12oz (8cm*12.5cm) Use In Bar/Hotel/Kitchen/Party, or for Promotions and Premiums Color All Colors is Avaiable by Pantone Code Sample Leadtime 3 Days Logo Customized LOGO Design Logo printing Water Transfer/ Silk Screen Printing/Laser Engraved/Emboss Detailed Images Related Products Packing & Delivery Our Company our company Guangzhou Renkuxing.Commodity. 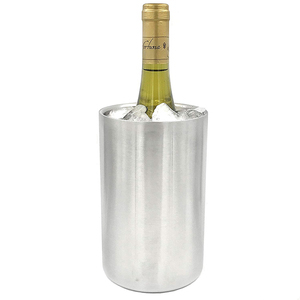 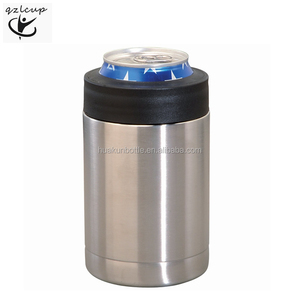 ,Ltd is a professional production of stainless steel glass and stainless steel flagon manufacturers, which is located in Chinese metal capital - Yongkang, Zhejiang . 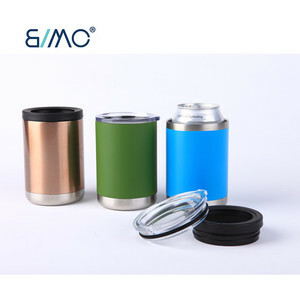 We have a 20000 square meters factory and more than 150 workers, each month we can produce about 200 thousand products.